The supervising teacher performs a vital role in the professional learning, support and assessment of pre-service teachers and in the task and activities that pre-service teachers undertake while enhancing and refining their classroom practice. As suggested by the diagram, the role of the supervising teacher is a multi-dimensional one. Supervising teachers are teacher educators and mentors or guides for pre-service teachers, as well as being assessors of their progress against the Australian Professional Standards for Teachers. A valued feature of performing these interconnected roles includes opportunities for discussion and reflection on practices that improve student learning to foster pre-service teachers’ confidence, competence and ongoing professional development. 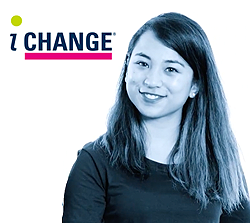 This short video explains the different roles that supervising teachers enact as they support pre-service teachers and achieve a balance between being a teacher educator, a mentor or guide, and an assessor. The list of tasks performed by supervising teachers outlined here draws on the practices of high quality supervising teachers described by Rosie Le Cornu (2015). 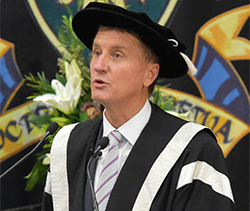 The list includes references to documents, people and assessment and reporting processes that are specific to the supervision of pre-service teachers from CQUniversity. finalise the pre-service teacher’s Summative Report at the conclusion of the placement by ensuring all site-based signatures have been obtained and provide a copy of the report to the pre-service teacher. This list of roles makes it obvious that supporting pre-service teachers and making good judgements on their progress at different stages of their development depends on supervising teachers having clear, shared understandings of the expectations for their practice during a particular professional experience placement. 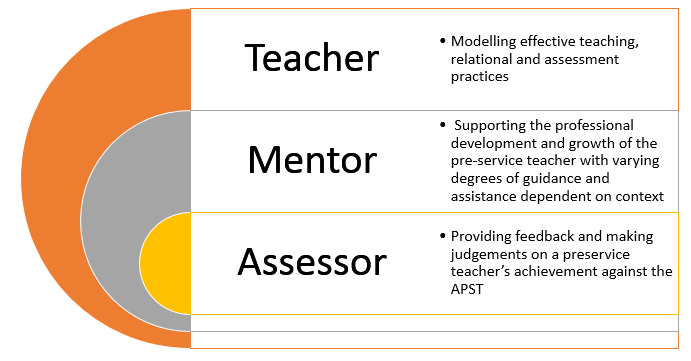 Professional experience placements represent a developmental continuum where pre-service teachers move from needing high levels of guidance and support during their first placement towards independent demonstration of the Australian Professional Standards for Teachers at Graduate Career Stage in their final placement. In other words, context matters when providing appropriate support for pre-service teachers and making assessment judgements. A first year pre-service teacher will be at a vastly different stage of development to a final year pre-service teacher. 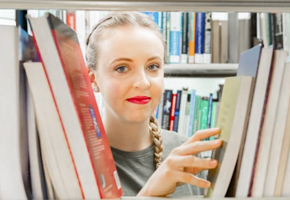 The following topic provides an overview of the professional experience developmental continuum for each initial teacher education course at CQUniversity. 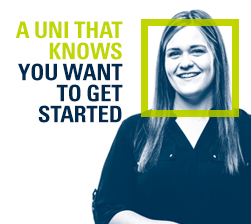 In addition, the topic called Assessment of Pre-service Teachers provides more information and video clips that explain the resources provided by CQUniversity for making judgements on pre-service teachers’ demonstration of the Standards at their current stage of development during placement.